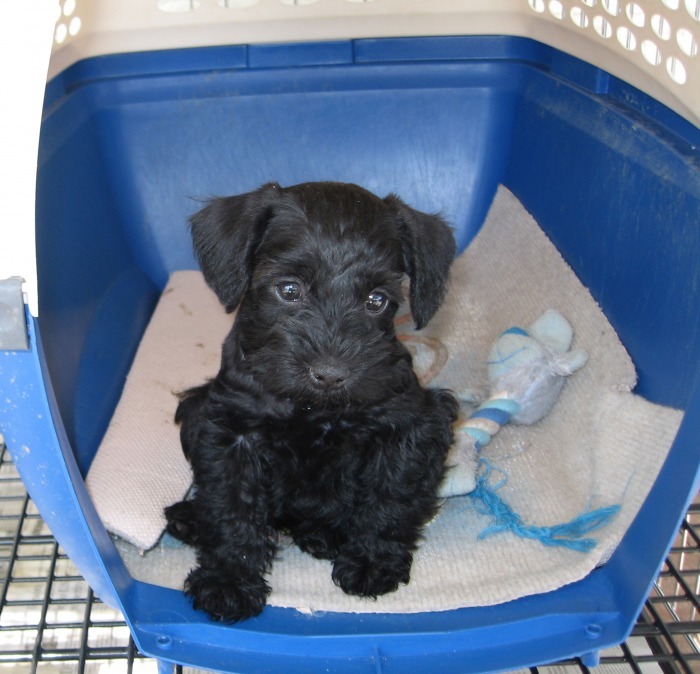 We believe that crate training is the easiest and most natural way to housetrain your dog. We begin crate training our puppies at 5 weeks by introducing them to a crate and providing other areas for eating and "potty." We keep our puppies and their crate very clean, and they learn quickly to use the potty area and not mess in their crate where they sleep. This early training builds upon a puppy's natural instincts and paves the way for housetraining later on. 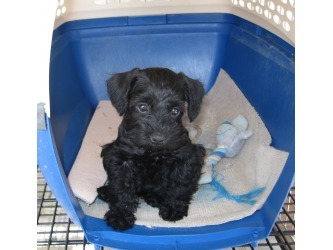 To learn more about crate training, use the links below. To see what your puppy might need besides a crate, review our puppy shopping list.